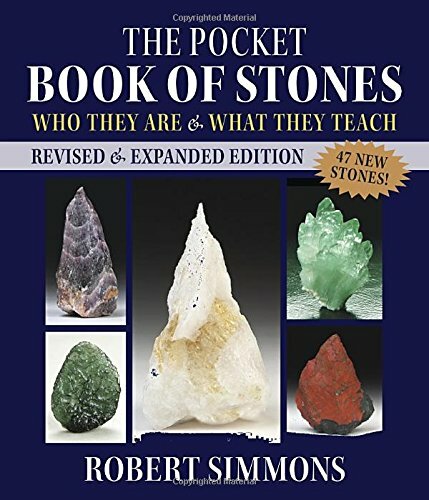 Each entry begins with the stone name and photo, plus its elemental and chakra correspondences, The spiritual and healing qualities of 390 members of the mineral kingdom are detailed here in The Pocket Book of Stones, Robert Simmons's condensed reference guide to to crystals and gems. Based on the bestselling The Book of Stones: Who They Are and What They Teach, this guide describes 47 new stones not covered in the original encyclopedia and also contains an index of the spiritual, emotional, and healing qualities of the stones.as well as keywords that indicate its properties. Next comes a description of the crystal structure, hardness, history, and known locations of each mineral, plus any relevant legend or lore from the past. 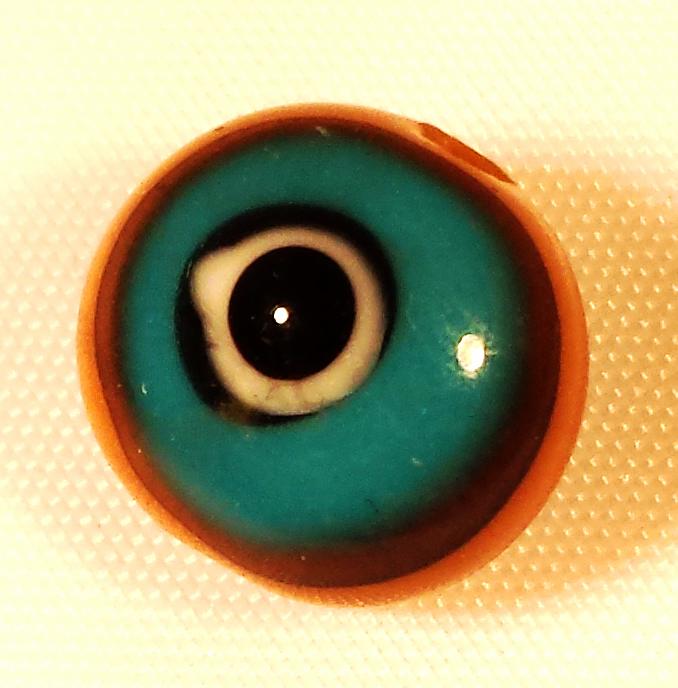 Each author then offers an essay on the subtle energy properties and spiritual applications of the stone. The entries conclude with summaries of the spiritual, emotional, and physical healing qualities of the stone, and an affirmation for evoking its potential benefits. The book’s presentation is straightforward enough to make it an excellent introduction for beginners, yet the level of detail and the depth of research make it an invaluable resource for the most experienced stone practitioners. This book is an ideal introduction to stones and their energies for those who are new to the field, as well as being an invaluable portable reference for well-versed readers. Every entry contains a vivid color photo and quick-look list of key words, elemental and chakra correspondences, plus the beneficial physical, emotional, and spiritual qualities of each mineral, crystal, or gemstone. Below the quick-look list, Simmons provides a description of each stone, including scientific data and the story of each stone's spiritual and healing qualities, as well as recommendations for other stones that combine harmoniously with it. The scientific information offered welcomes those not yet familiar with crystal energies by providing a familiar frame of reference and also broadens the knowledge of those who come to stones primarily for spiritual purposes.